Frontiers dará a conocer el debut homónimo de NORDIC UNIÓN el 29 de enero de 2016. NORDIC UNION es el nombre de la nueva colaboración musical, promovida por Serafino Perugino (presidente de Frontiers), entre el cantante Ronnie Atkins de los legendarios daneses PRETTY MAIDS y el compositor y productor sueco Erik Martensson de ECLIPSE y WET. 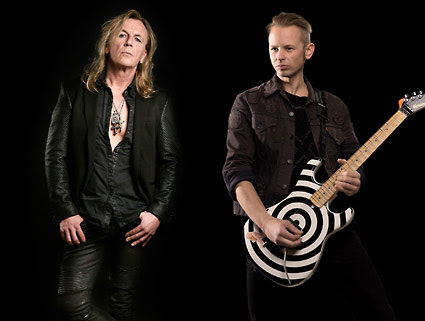 - Thomas Larsson, solo de guitarra en "Every Heartbest" y "Wide Awake"
- Fredrik Folkare, solo de guitarra en "Point Of No Return" y "Hypocrisy"
- Magnus Henriksson, solo de guitarra en "The War Has Begun"
NORDIC UNION is the name behind the new musical collaboration, built by Frontiers President Serafino Perugino, between singer Ronnie Atkins of the legendary Danish Hard Rock institution Pretty Maids and the up-and-coming Swedish songwriter and producer Erik Martensson of Eclipse (Sweden) and W.E.T fame. These songs are guaranteed not to leave your head for a long time. Just have a listen to the gorgeous anthemic opener “The War Has Begun” and some killer melodic gems like “When Death Is Calling,” “21 Guns” and “Hypocrisy” with great hooks and epic guitar riffs. “Wide Awake” can be described as a combination between pop and melodic rock with a modern production. There’s really something for everyone here. NORDIC UNION: nuevo tema "When Death is Calling"
NORDIC UNION: nuevo tema "The War Has Begun"
NORDIC UNION: primeros detalles de su nuevo disco "Second Coming"
Nordic Union (Ronnie Atkins y Erik Martensson) lanzará su segundo disco "Second Coming" el 9 de noviembre. Por ahora podemos ver la portada y un video. Nordic Union. 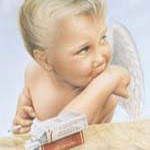 "Second Coming". Out November 9, 2018 on CD/LP/Digital. More details, including tracklisting, and the first song from the album will be released in the coming weeks! For those who don't know, Nordic Union is the collaboration between Erik Martensson of Eclipse (Sweden) (and W.E.T.) and Ronnie Atkins Official of Pretty Maids. This will be their second album. You can hear their first album on all streaming services. NORDIC UNION: nuevo tema "Walk Me Through The Fire"
Nordic Union lanzarán su segundo disco "Second Coming", el 9 de noviembre a través de Frontiers Music Srl. 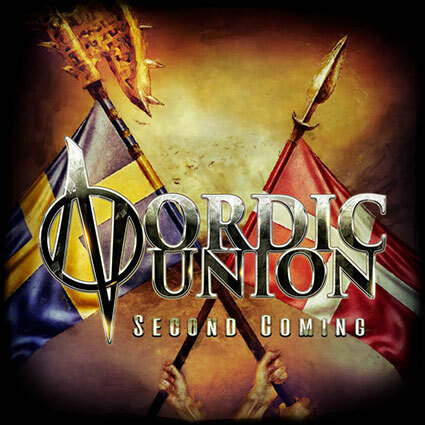 NEW SONG ALERT: Nordic Union have unveiled the first track from their upcoming sophomore album, SECOND COMING! Give "Walk Me Through The Fire" a listen at maximum volume and let us know what you think! 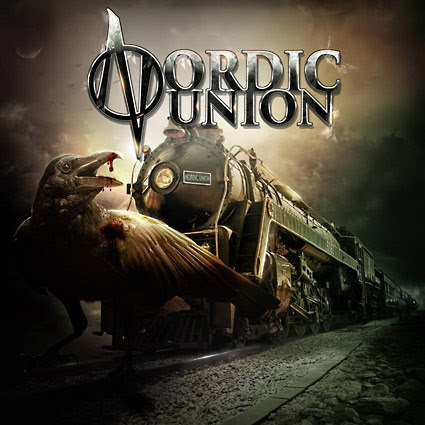 Nordic Union is the musical collaboration between Ronnie Atkins Official of Pretty Maids and Erik Martensson of Eclipse (Sweden) & W.E.T.. A must hear for fans of melodic rock!